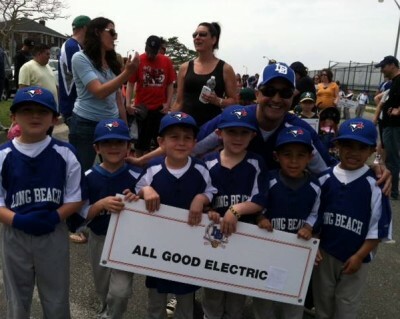 All Good Electric has been serving Long Beach, and Nassau County, NY for over 12 years. We know that our success is based upon our customer satisfaction, which we continually strive to earn. The company has an excellent reputation for fast and quality on-time service, accurate estimates, and personal relationships with customers. 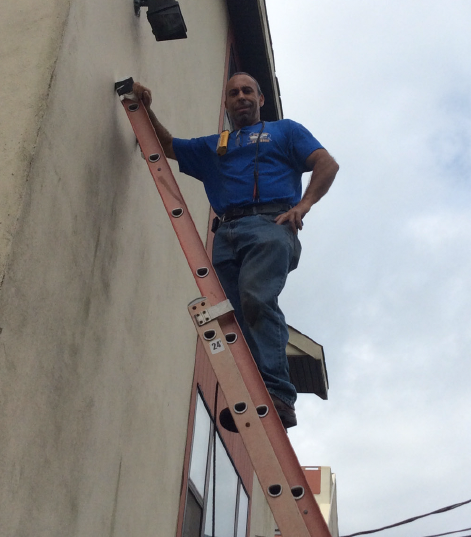 If you are looking for an electrician in Long Beach, Lido Beach, Point Lookout, Island Park, Oceanside and all of Nassau County, look no further. Having a safe and efficient electrical system is essential to your home or business, and we pride ourselves on providing the service and quality you would expect from an A-rated company.